Exciting news for Asia and Japan as Marketing Xocolate International (Well-Beyond Beyond) is awarded the trademark in Japan as the creator of healthy chocolate. This is an exciting time for Japan as we are expanding the Beyond Healthy Chocolate brand to Japan. New business opportunities are available for partners to expand into the Japanese market. proud of the Japanese trademark and the expansion of our healthy chocolate products in Japan and into Asia. Those interested in quickly growing an international business should quickly contact me. 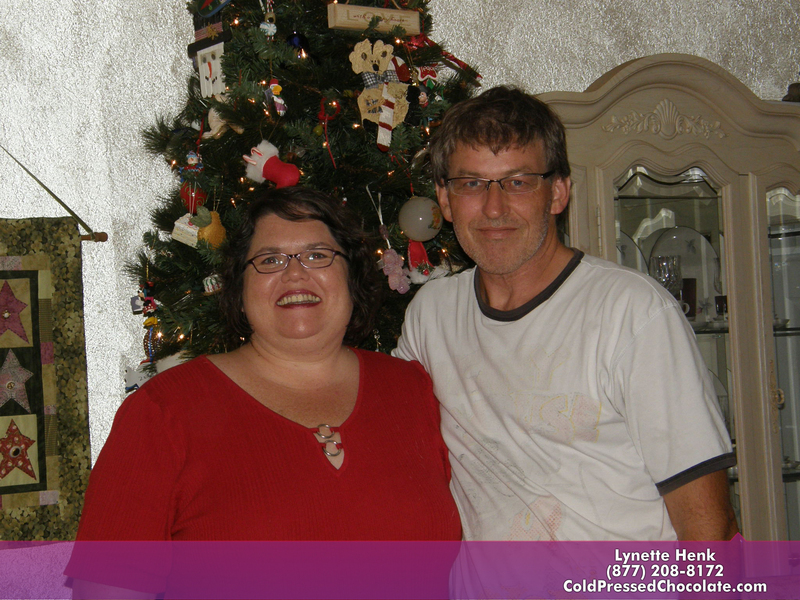 I am Lynette Henk of Three Sons Marketing LLC, a Beyond Healthy Chocolate promoter. 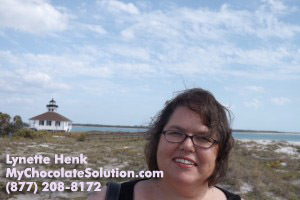 I can be reached at 941-216-5727, at [email protected] or you can reach me at LiveForChocolate.com.